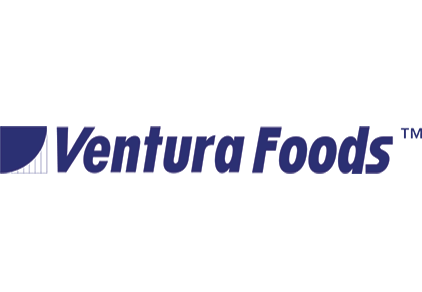 Ventura Foods is a leading manufacturer and marketer of shortenings, oils, dressings, sauces, mayonnaises, margarines, culinary bases and pan coatings for the foodservice industry. We help our customers delight their customers with the depth and breadth of the products we provide. For more information, visit www.venturafoods.com or call 877-Ventura. Brands: Mel-Fry® and Extend® High Performance Oils, Classic Gourmet® Dressings/Culinary Bases, SunGlow® Butter Blends, Phase® LBA, White Cap® and Gold-n-Sweet® Pan Coatings.